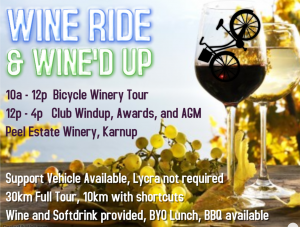 The 2018 Windup will be a free event for members and family. Come along and join us for a relaxing afternoon, and celebrate our racing season with food, wine and music. 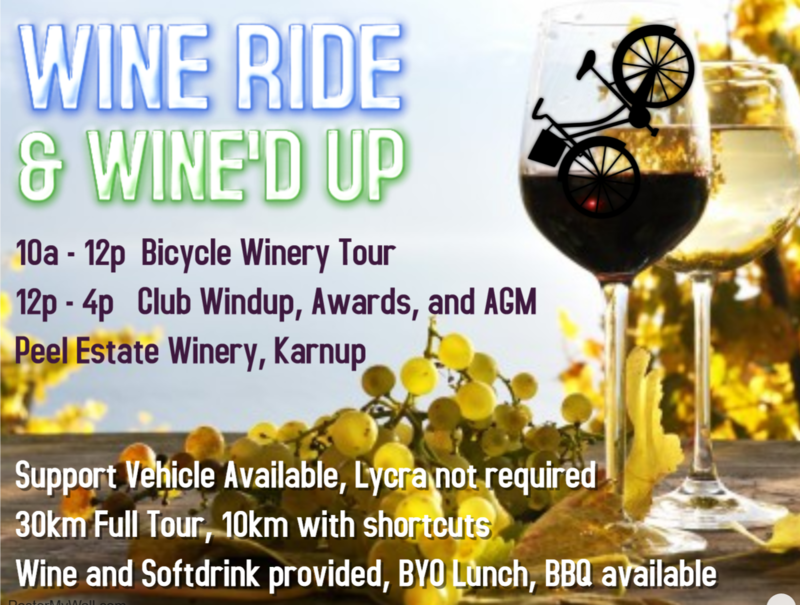 Wine and Sot Drink provided, bring a picnic lunch or enjoy a sausage sizzle from the Club. Please register here so we know how many to cater for.